Apple Watch, not coming until spring 2015! 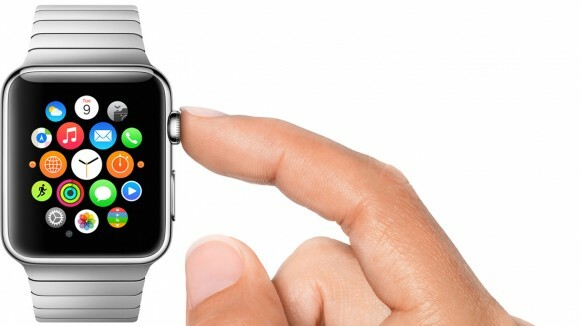 You are here: GeekSays Technology News » Apple » Apple Watch, not coming until spring 2015! One of the most expected gadgets of 2014, the Apple Watch, was introduced this September, alongside the iPhone 6 and 6 Plus, but it seems that we still have to wait a couple of hands until we will be able to put it around our wrists. During the event, it was mentioned that it will be available in “early 2015”, but apparently, it will be delayed until spring, according to CNET. In a video message addressed to Apple employees, the company’s Senior Vice President of Retail and Online Services declares that Apple Watch will indeed be finally available in spring season, meaning that you can start order it in late March or even April. This is bad news for anybody who was hoping to get Apple’s smartwatch as soon as possible and honestly, we can’t see why they’re delaying it with more than half an year since the initial launch event. Anybody up for Android Wear instead? The cheapest version of the Apple Watch will be available for $350, so, you can start saving money from now. That if you’re not going to opt for an Android Wear device, of course. What do you think the main reason of the delay is? Share your thoughts in the comments section below!